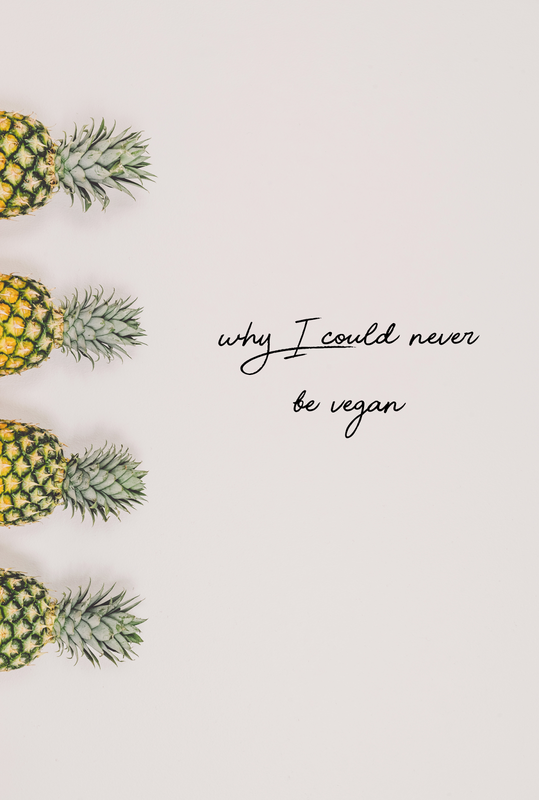 WHY VEGANISM ISN'T FOR ME | RAWR BOWS. 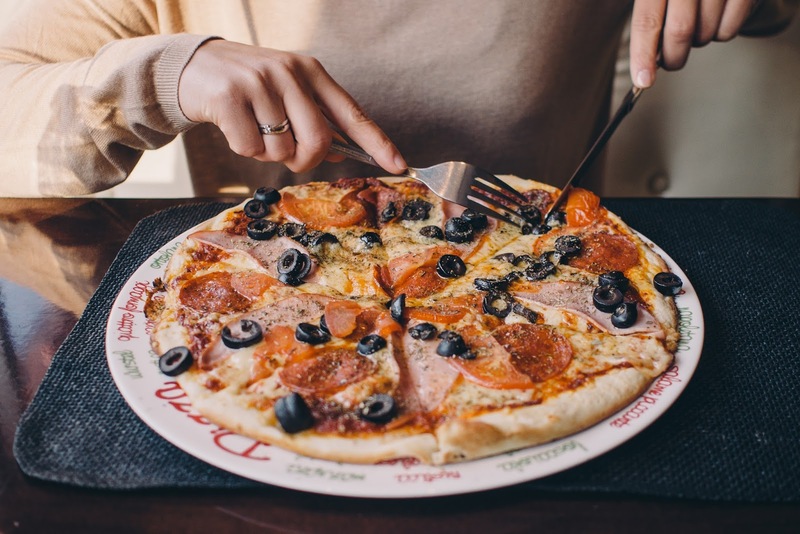 I don't know if you remember, but a while ago I published a post called "I'M GOING VEGAN!. On said post I mentioned that I would try and be vegan for a week and then write about the experience - like a little experiment. For a few weeks I tried to be vegan, every Monday morning I would wake up and tell myself that was the week. So many people are vegan, every single day, if they could do it so could I. But I was wrong. If you're vegan or ever been vegan: props to you. My sole motivation to turn vegan was curiosity, which is definitley not enough to make such a drastic change. As I explained in that post, I consume quite a lot of animal products every day. Whilst finding alternatives and giving up some products is 100% viable, I think you have to have a strong reason in order to go through with it. Something more than just curiosity. I don't think I could ever go vegan, or even vegetarian. It is so much harder than it sounds. I respect everyone's dietary choice (you do you), but I personally don't think there is anything wrong with eating animal products and that's what made making the change so hard for me. Let me explain myself, before anyone decides to burn down my house. I don't agree with how animals are treated and how they're literally grown in the worst conditions and never really get to "live freely". But for whatever reason, it doesn't impact me enough to make me stop eating meat. Maybe it's because I've never really liked animals (no, not even that cute puppy your friend just got) or maybe this whole 'world' feels so distant that it doesn't feel real. Maybe if I were to see everything in real life rather than through a screen, I would change my mind. Now you can proceed to burn down my house. Jokes aside, though. I want to honestly show my respect and admiration for all those people all around the world who have the willpower and determination to drastically change their diets to fight for what they believe in. You rock.